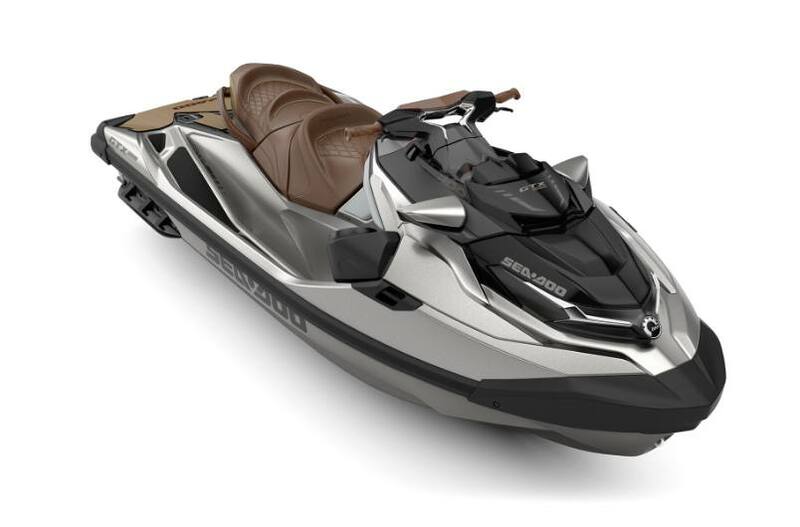 With summer approaching it's time to think about picking up your new personal watercraft for sale from Loudermilk Tractor & Cycle! 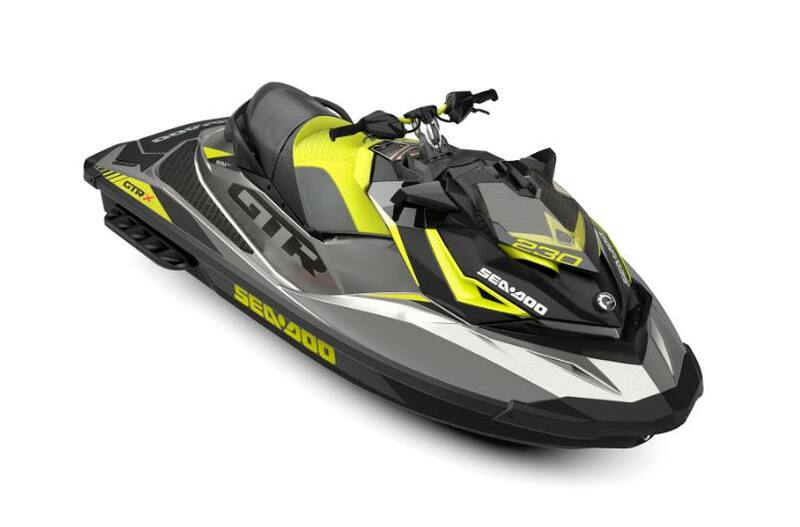 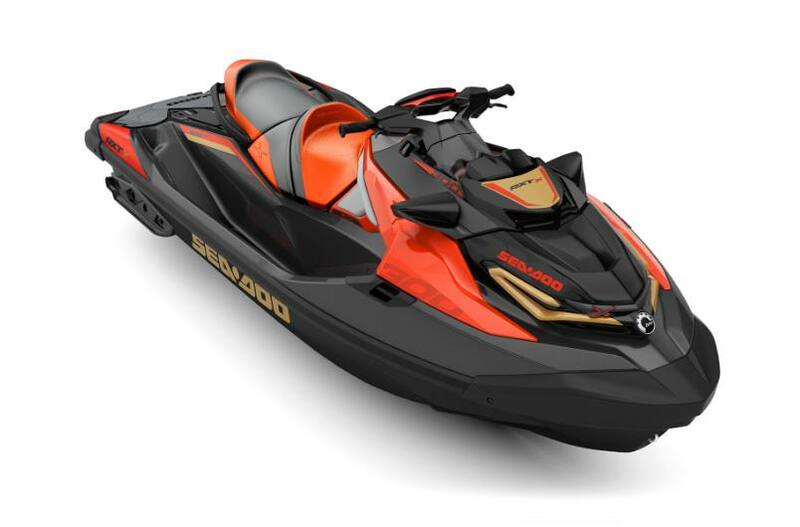 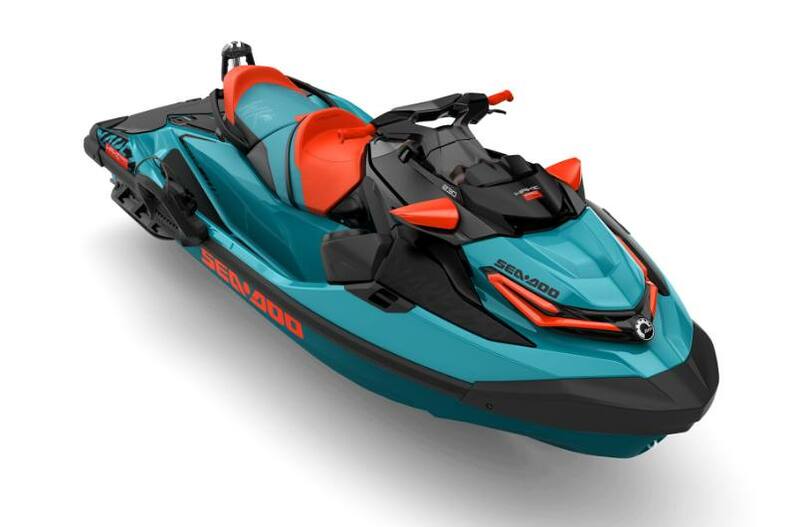 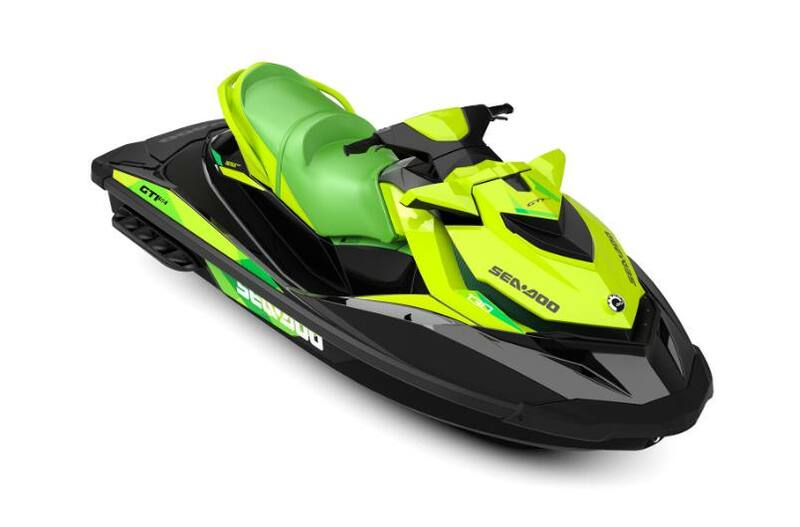 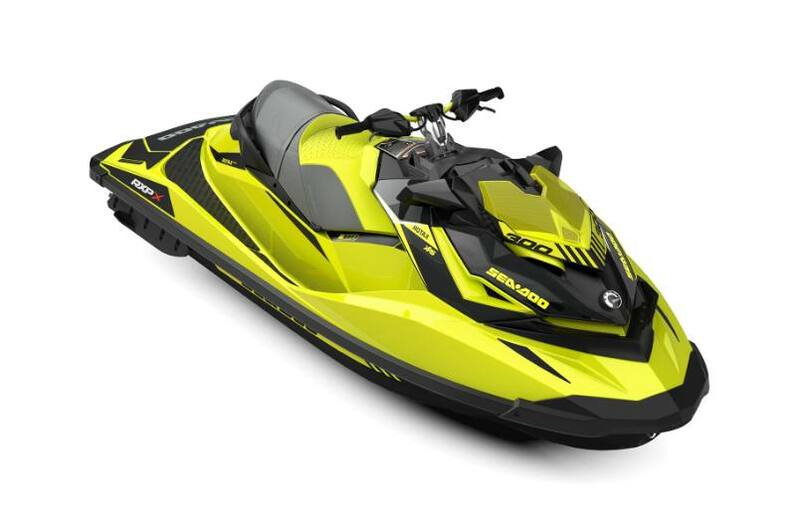 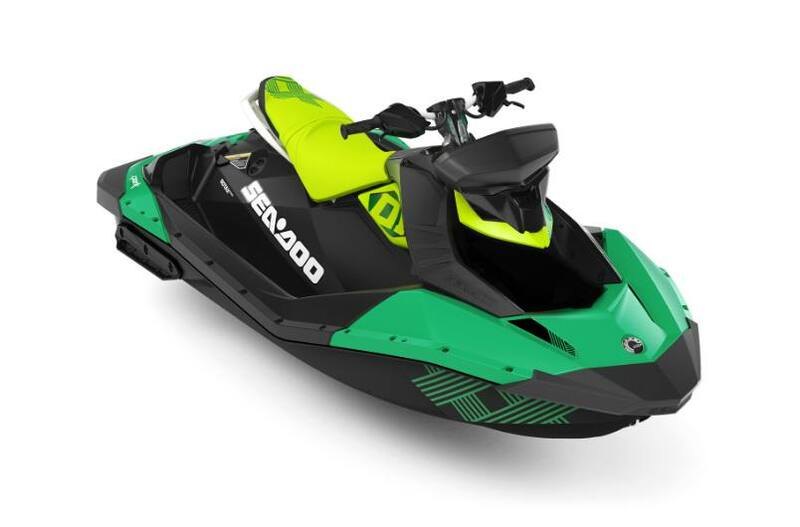 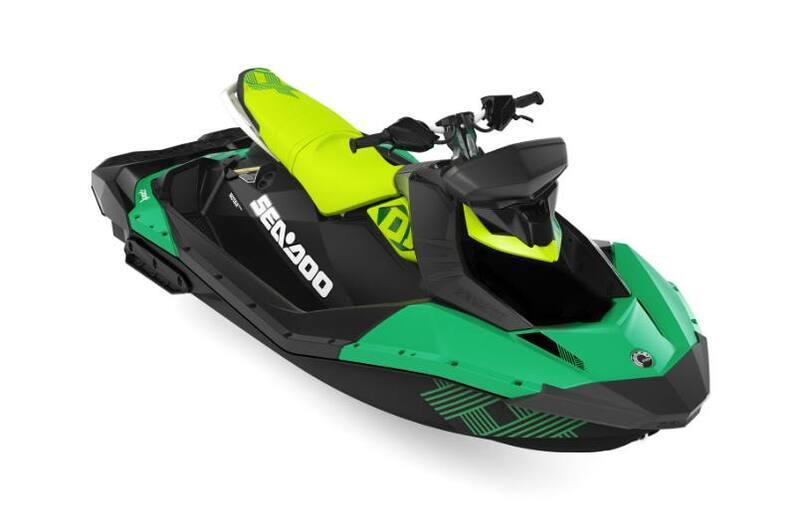 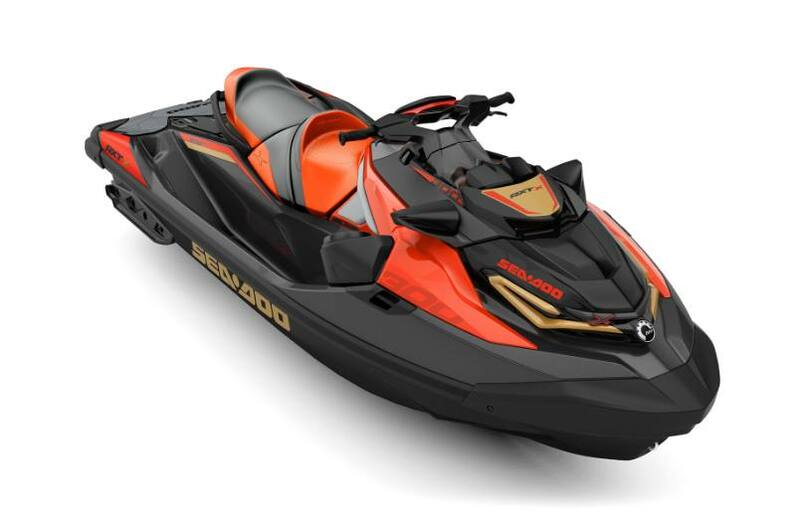 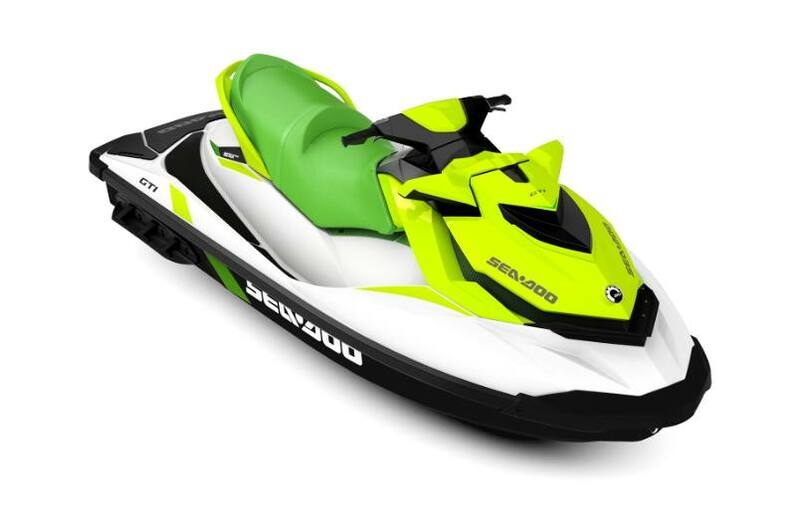 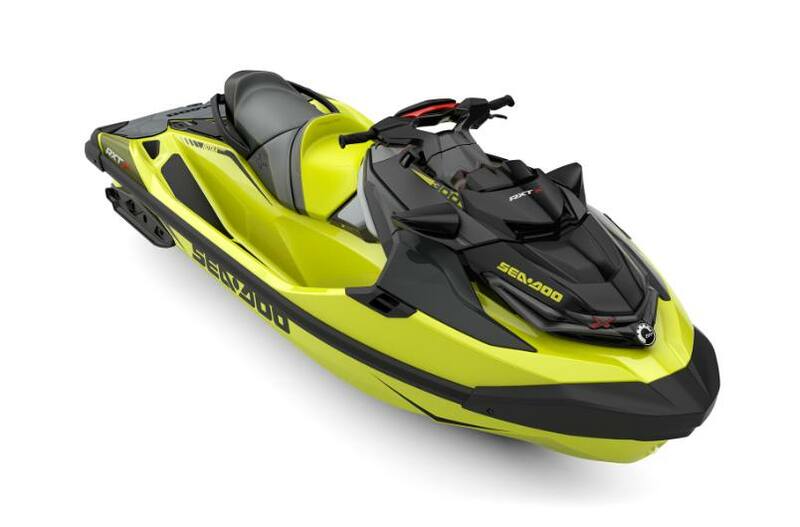 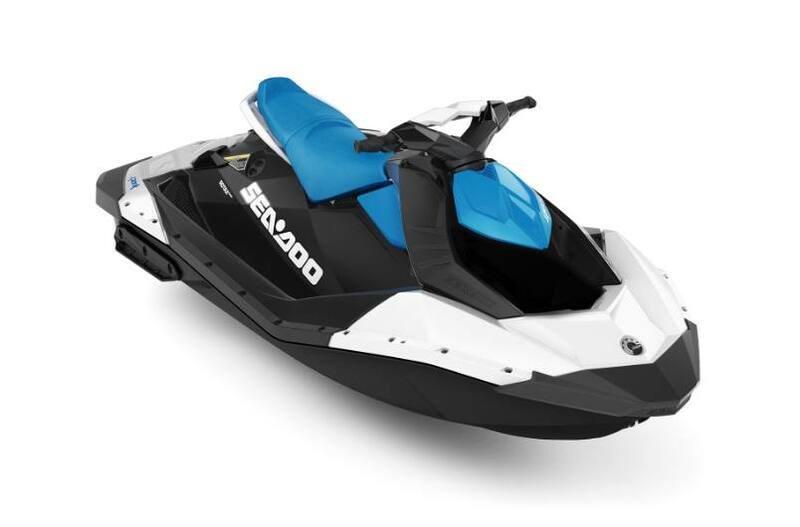 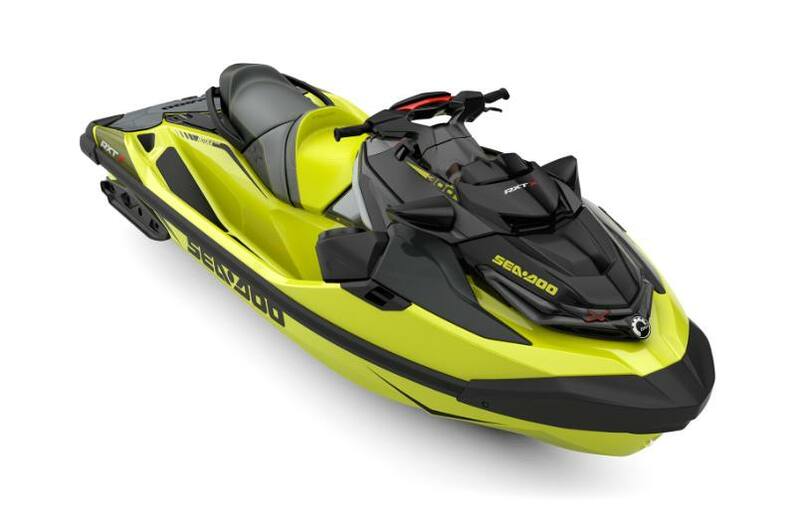 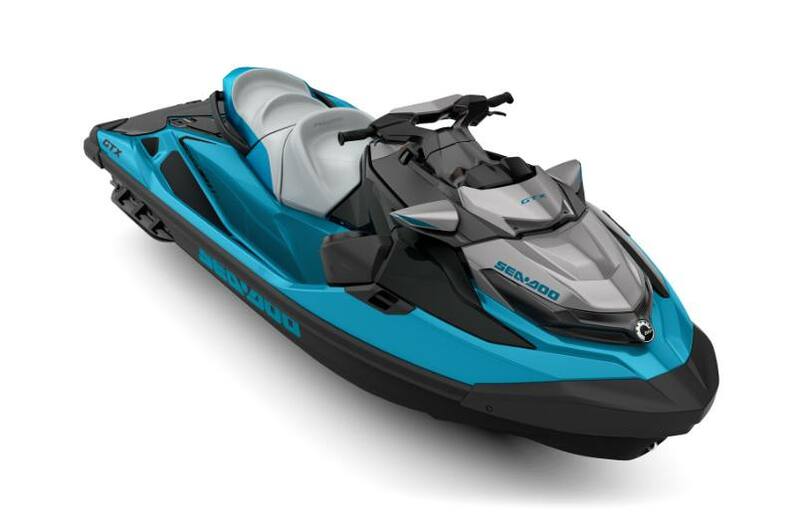 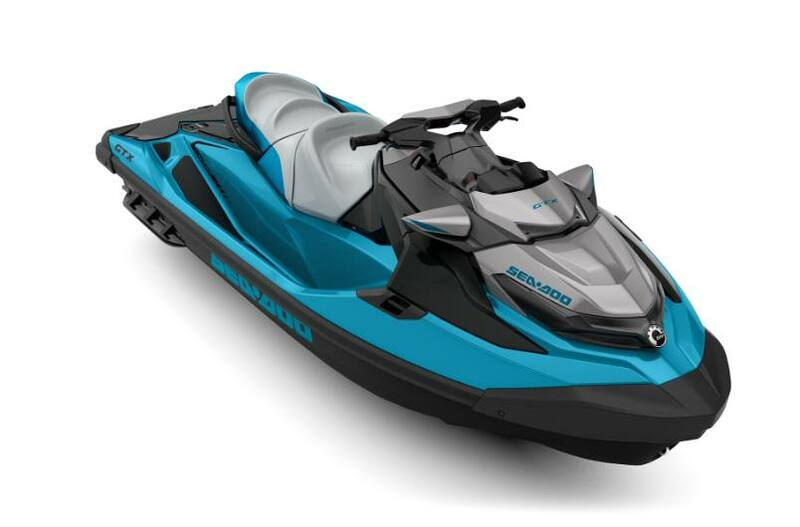 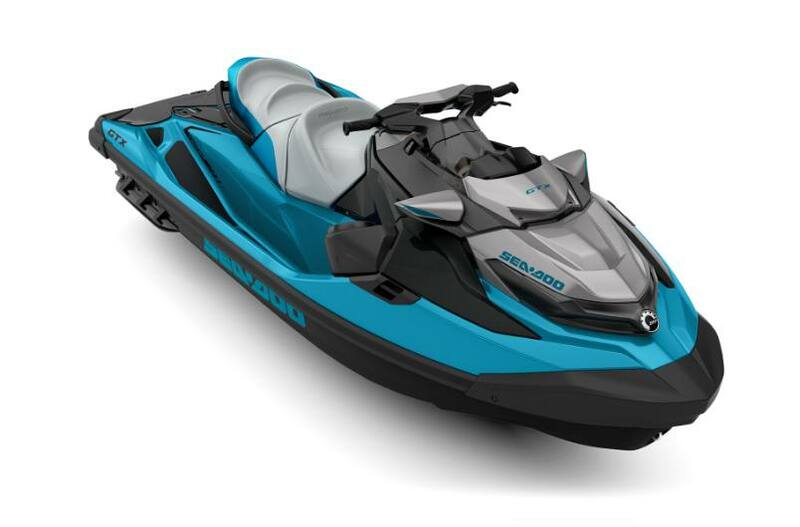 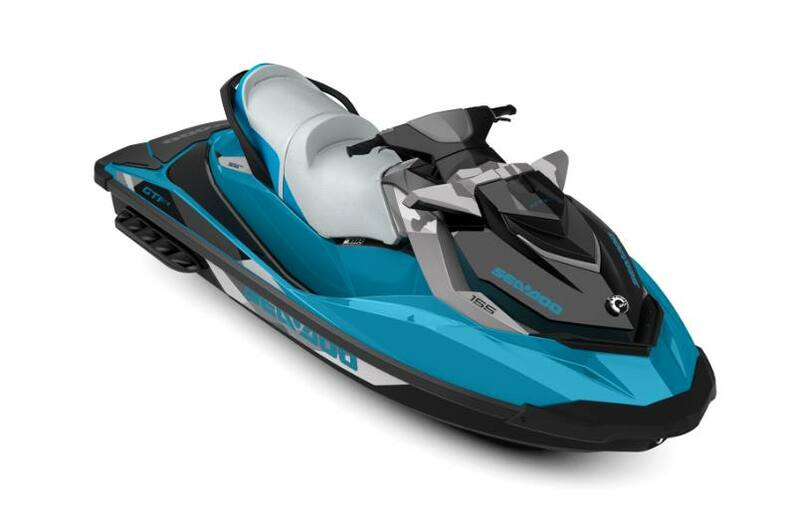 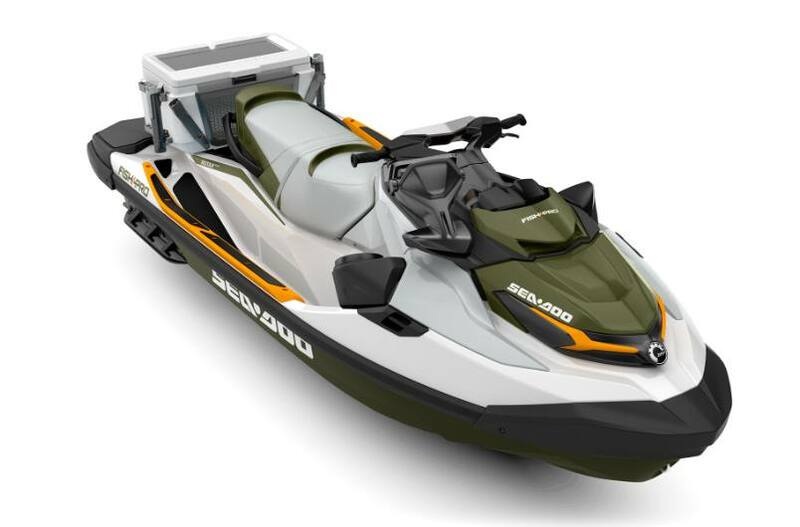 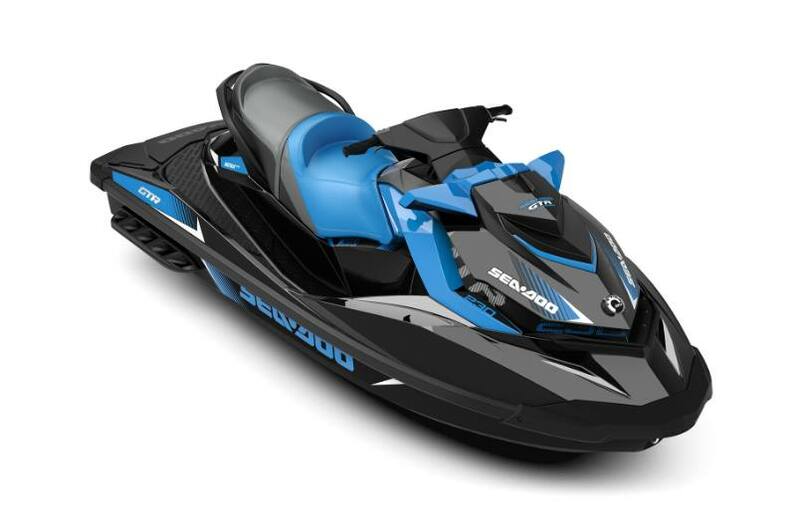 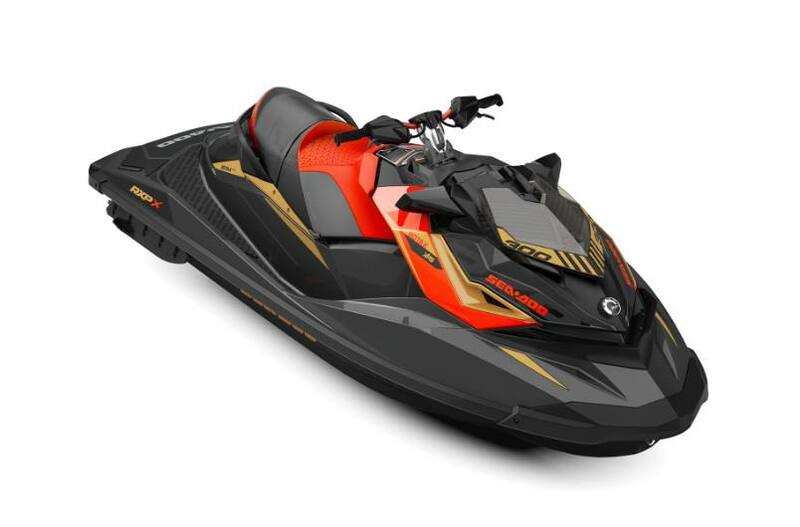 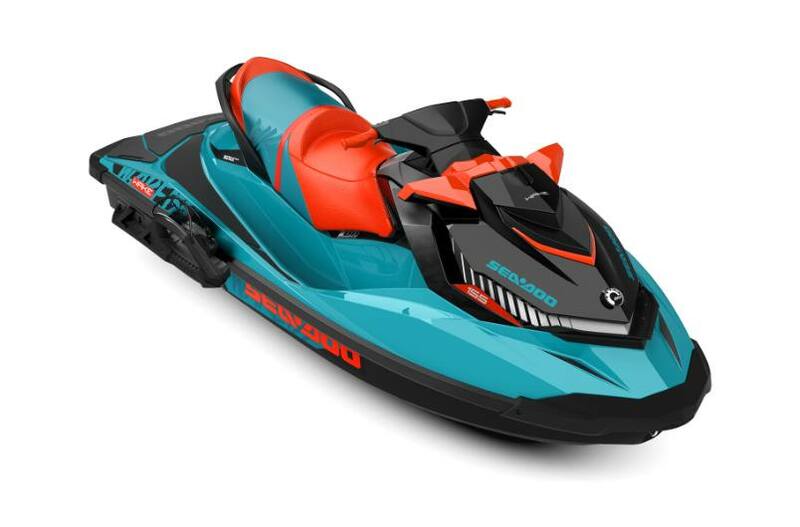 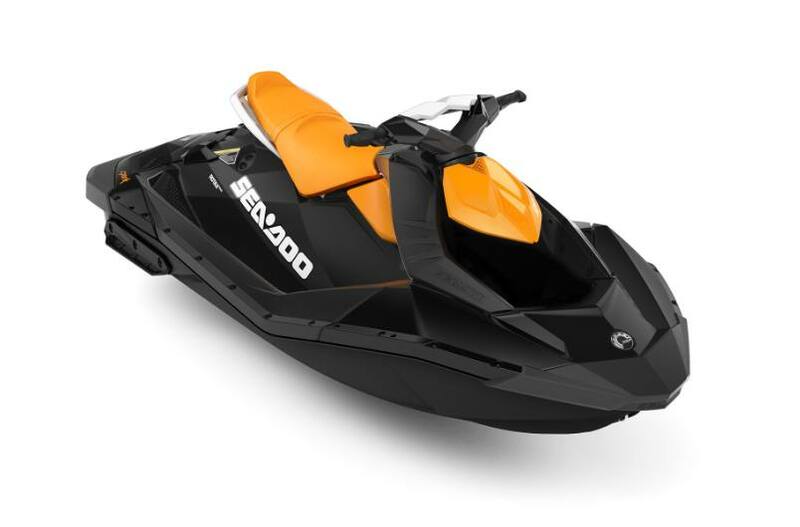 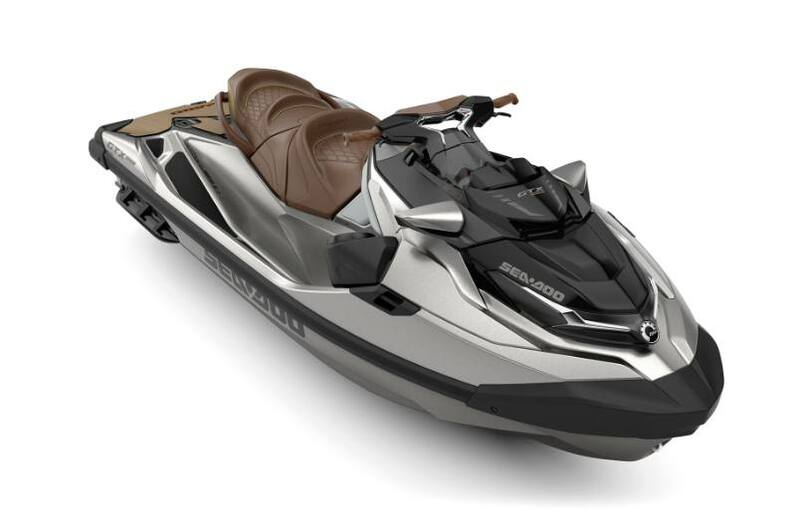 We carry PWC's from Sea-Doo in a variety of models with a great choice of options. Come by our Ashtabula, OH dealership and speak with our staff about which PWC is the best one for you!